Nice quiet small coffee shop, away from the city center, a cool place to drink and smoke and watch the match on the TV screen. 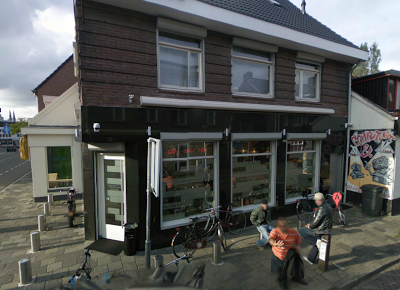 Not the cheapest coffee shop of Eindhoven, but quality cannabis strains on the menu here! Check the comments about coffeeshop Eurogarden in the comments section at the bottom of the page!